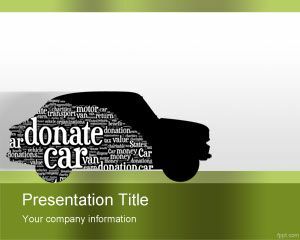 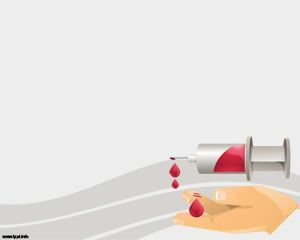 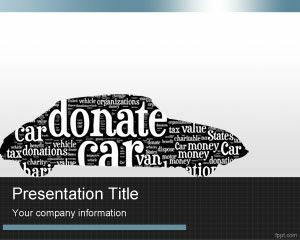 Free Donate My Car PowerPoint Template is a free PPT template design that you can download for presentations on car donate topics. 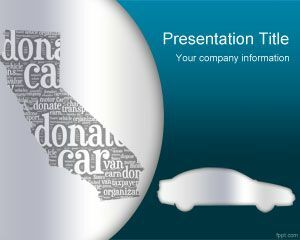 You can download this free PPT template for presentations on vehicle donations as well as car donate in the States. 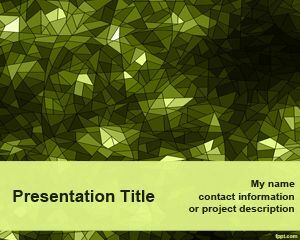 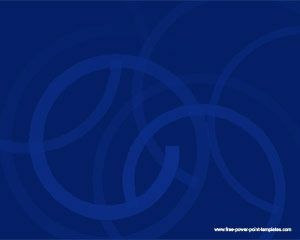 This free PowerPoint template is a turn key PPT template design that you can download with a nice world cloud design created with Wordle.net – Alternatively you can download free donate car PowerPoint template and background with other modern designs and car shapes or you can download presentations for California Car Donate slides as well as car donation PPT template with green background instead. 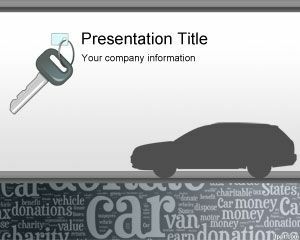 I will use it in my presentation.